The First 17 Minutes of Agents of SHIELD Season 5! See The First 17 Minutes of Marvel’s Agents of S.H.I.E.L.D. Season 5! ABC has released the first 17 minutes of Marvel's Agents of S.H.I.E.L.D. Season 5. 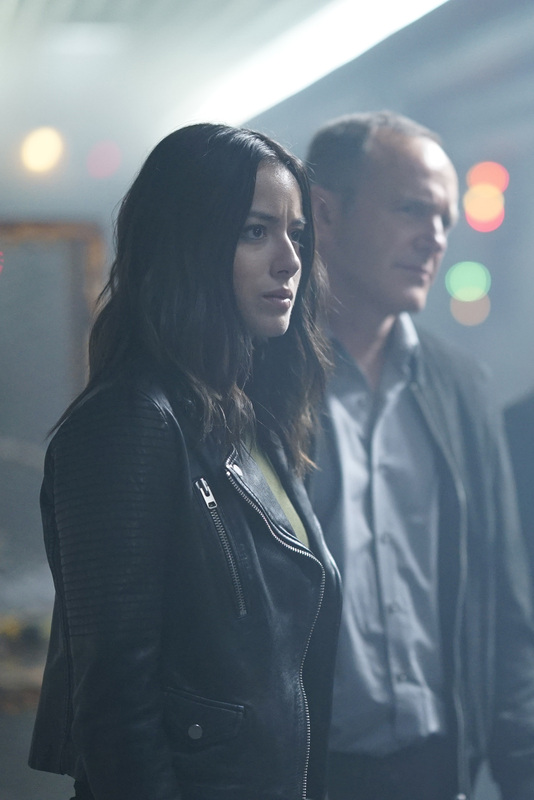 “Orientation (Part One)”/“Orientation (Part Two)” – Coulson and the team find themselves stranded on a mysterious ship in outer space, and that’s just the beginning of the nightmare to come, when “Marvel’s Agents of S.H.I.E.L.D.” returns for its highly anticipated fifth season with a special two-hour premiere, FRIDAY, DEC. 1 (8:00-10:01 p.m. EST), on The ABC Television Network, streaming and on demand. Some preview images can be found underneath the video. “Orientation (Part One)” was written by Jed Whedon & Maurissa Tancharoen and directed by Jesse Bochco. “Orientation (Part Two)” was written by DJ Doyle and directed by David Solomon.